WTT My Reserve Fern for ? Want to Trade WTT My Reserve Fern for ? I’m always open to offers so please feel free to reach out. I’m also looking for a Razorock GameChanger.84 baseplate. 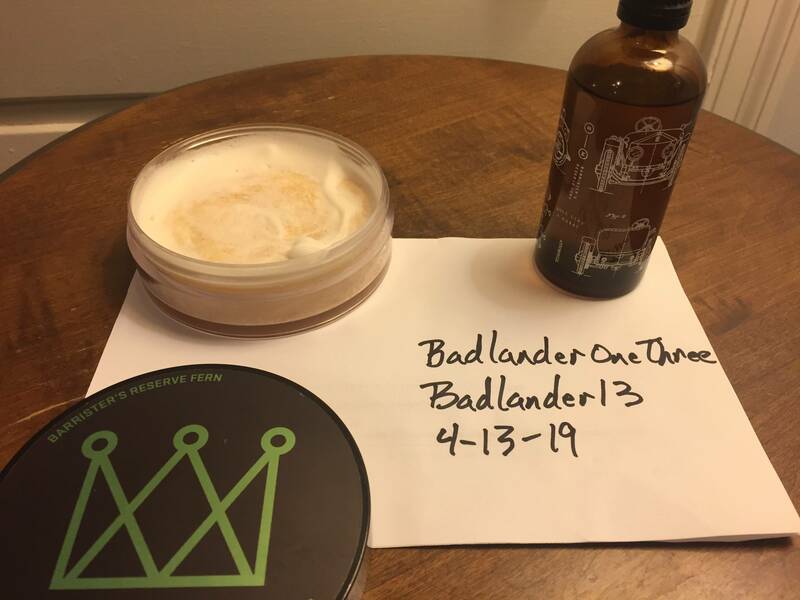 I also have a 4th and Pine/ 88 and Chestnut Toner and salve that I need to trade. The LOTH let me know she isn’t a fan so the post shave stuff has to find a new home. I happen to think it’s tremendous work from Shawn but SWMBO’ed likes darker scents in general on me.